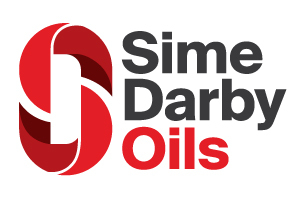 We are delighted to announce that our company name, New Britain Oils Limited, will be changing as of March 18th, 2019, to Sime Darby Oils Liverpool Refinery Limited. This name change is part of the global re-branding of Sime Darby Plantation downstream division and will allow us to present ourselves as truly the worlds best partner in enabling full sustainable living with top-of-class oils and fats, now and in the future. Our commitment to our customers and partners remains our highest priority.